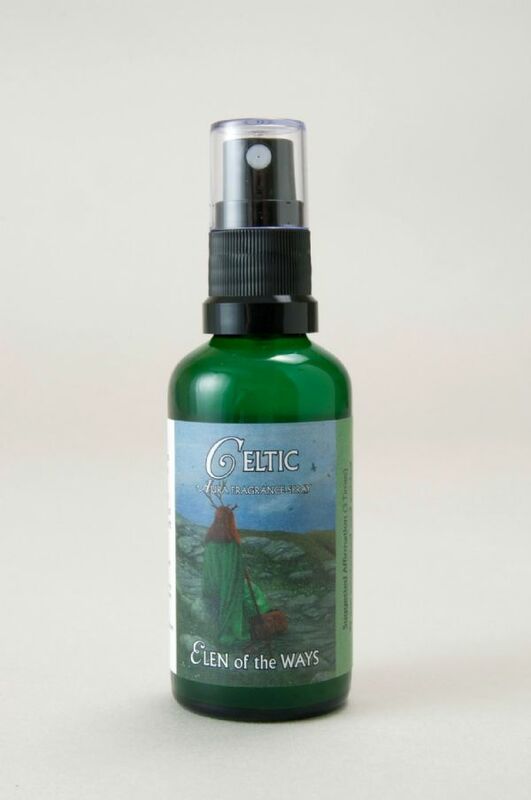 This fragrance aids connection to Elen of the Ways. 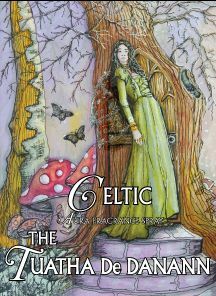 Elen of the Ways is the ancient Celtic Horned Goddess who watches over the crossroads guiding lost souls to the light and also helping those lost on their spiritual path. 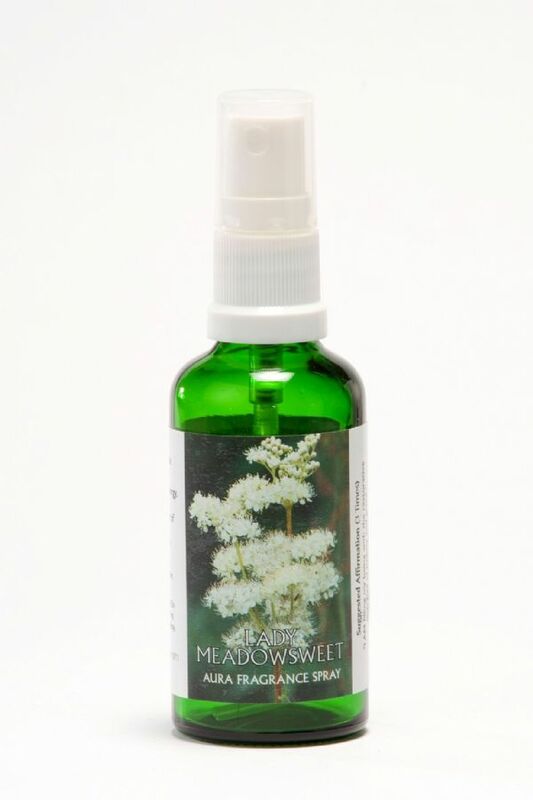 This fragrance aids connection to Blodeuwedd meaning flower face, the Welsh Goddess of Spring. 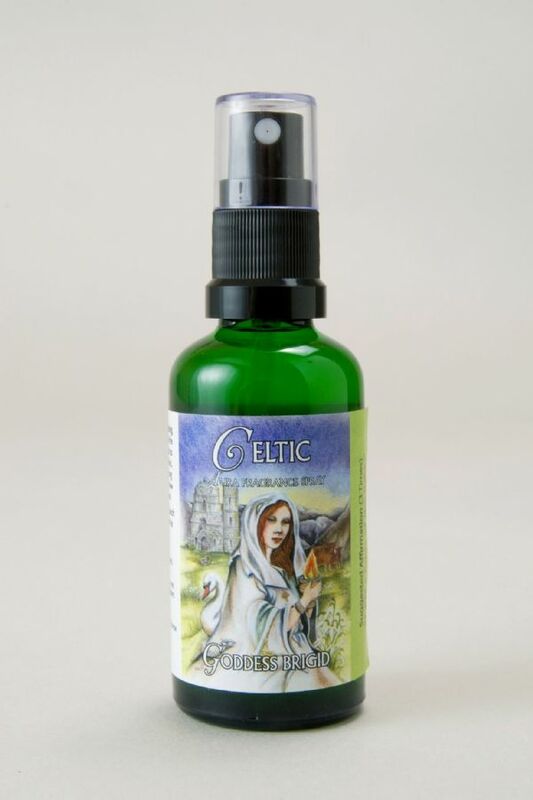 This fragrance aids connection to Brigid, Celtic Goddess of healing, prosperity and writing. 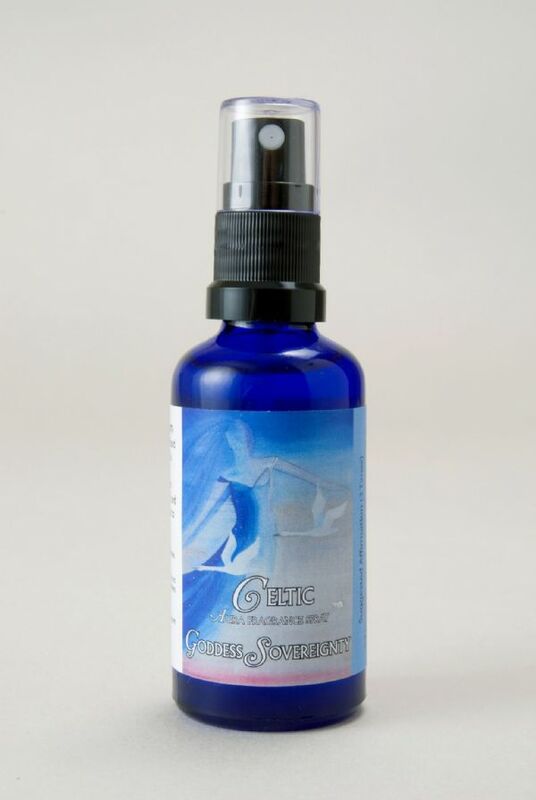 This fragrance aids connection to Goddess Sovereignty. 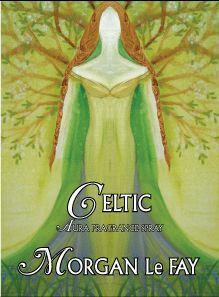 Sovereignty is the Goddess of Albion, ancient Britain and the guardian of the Heart Centre of the World. This fragrance aids connection to The Green Man - symbol of rebirth, resurrection and vegetation of the land. 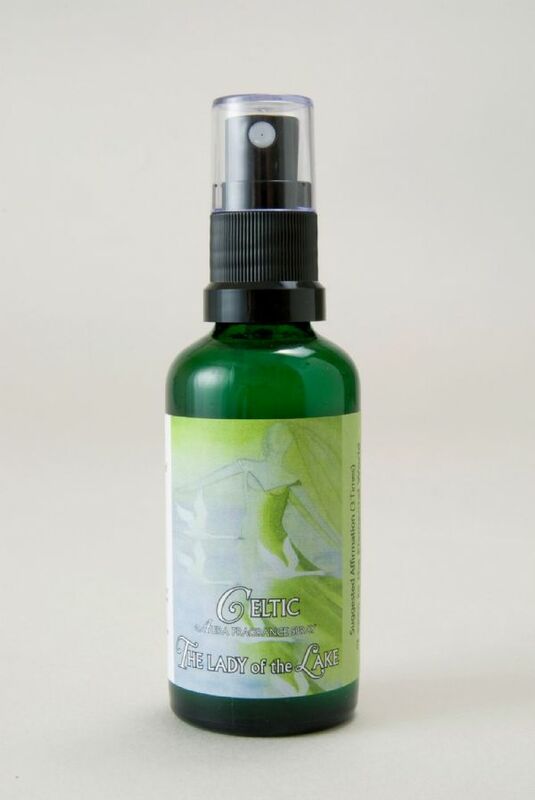 This fragrance connects to the Green Woman who is a goddess force of fertility and life. 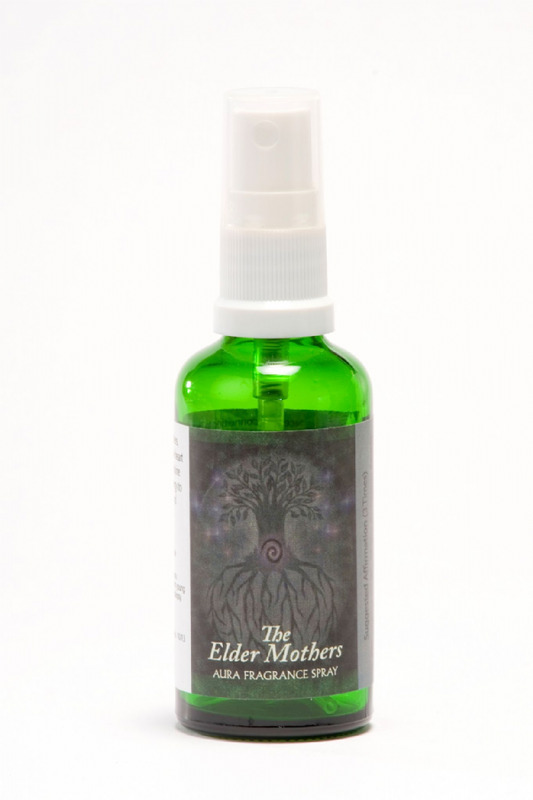 This fragrance aids connection to The Lady of the Lake. 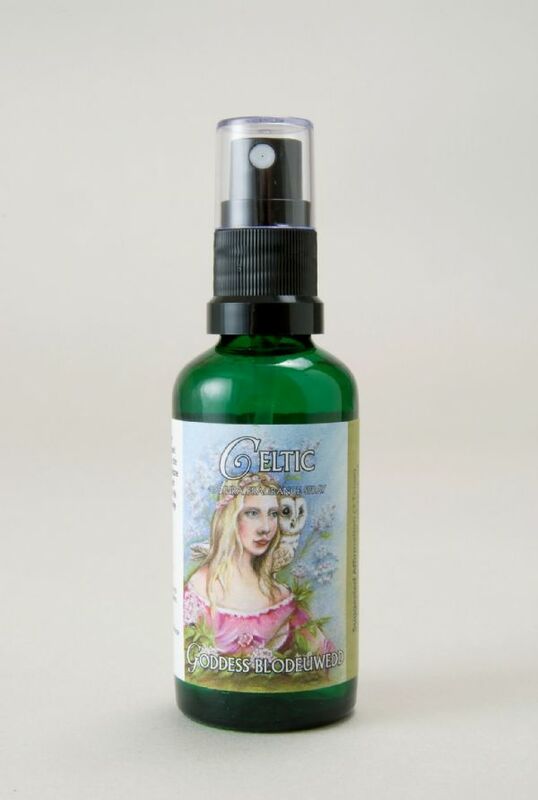 This fragrance aids connection to Morgan Le Fay, the Arthurian sorceress, Welsh sea goddess, half-faerie and apprentice to Merlin. 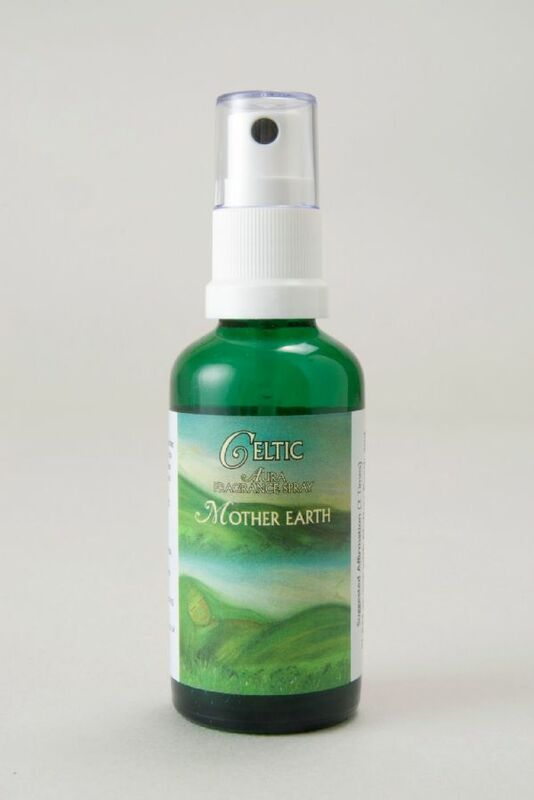 This fragrance aids connection to Mother Earth (Gaia) a living breathing entity, the divine feminine Goddess, the all nurturing Mother. 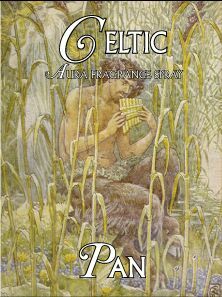 This fragrance aids connection to Pan. He is the Wild God of nature, revelry, dance and music.